Instead of using that bulky tube of concealer to cover your blemishes, rub a bit of it on an eyeliner brush (or any slender brush) for more precise control. 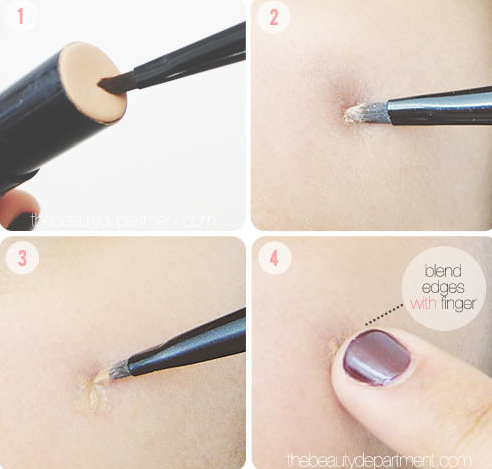 Don’t forget to blend the edges with your finger! Although I like liquid liner and its ability to really define the eyes, I’m not really a fan of the harshness of it. And, if it’s not applied perfectly, imperfections really stand out. 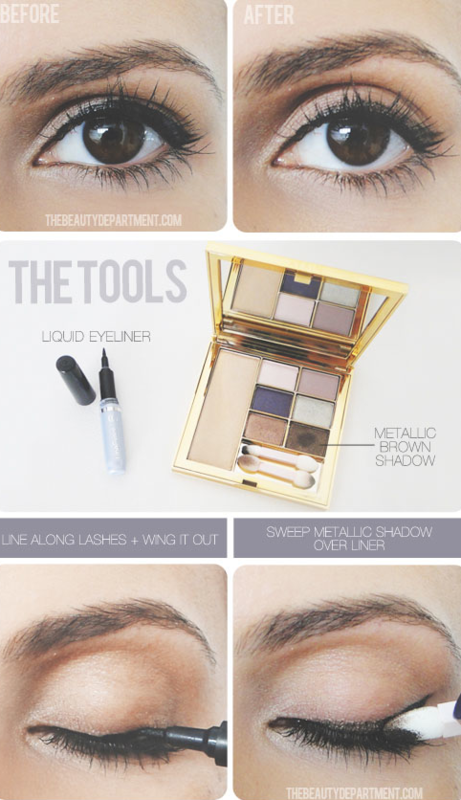 To soften the look, sweep a metallic brown shadow over the liner. This not only diminishes the hard-line, but also helps hide imperfections. Keep those lips kissable by sealing the deal. 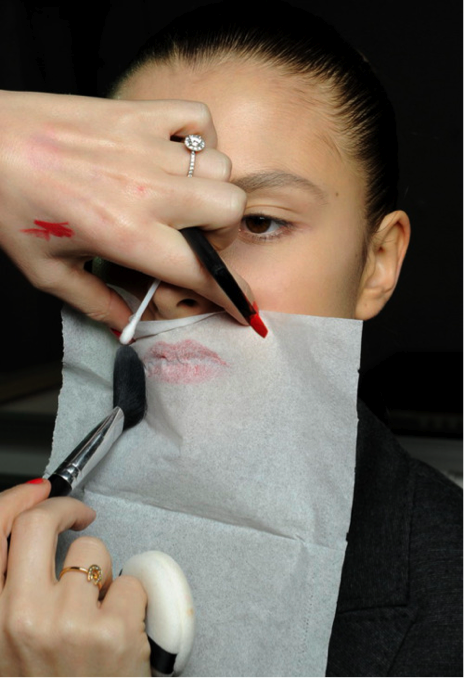 After your lipstick is applied, hold a tissue over your lips and apply powder over the tissue. 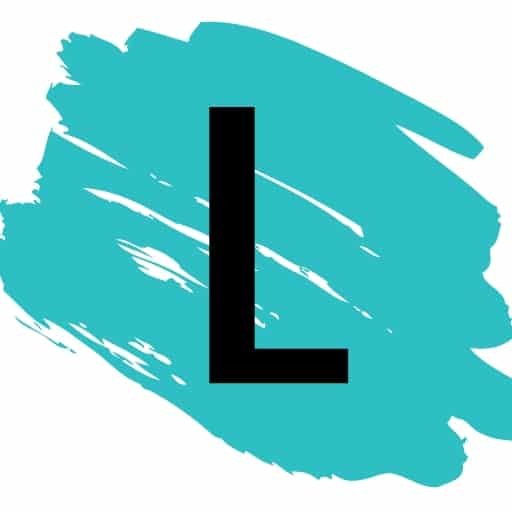 This creates a matte look that lasts much longer.